Skylanders is a very well-known toy brand in the world. The toy maker has quickly expanded its market to movies and video games. 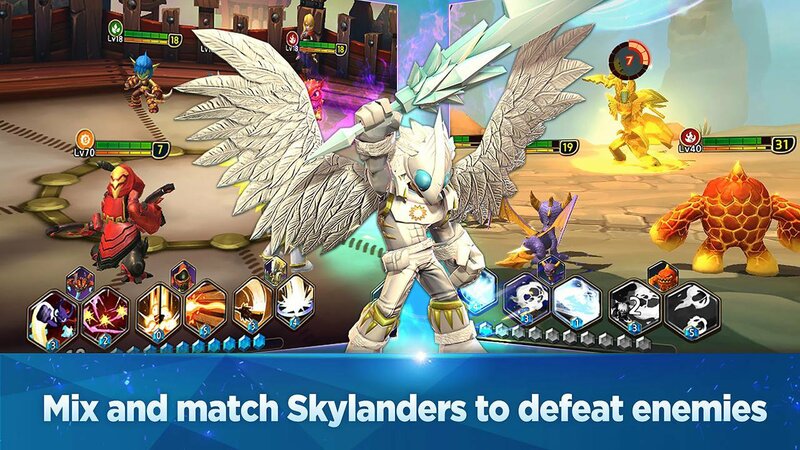 Recently, two major developers, Com2uS and Activision, have officially released Skylanders Ring of Heroes on mobile devices. 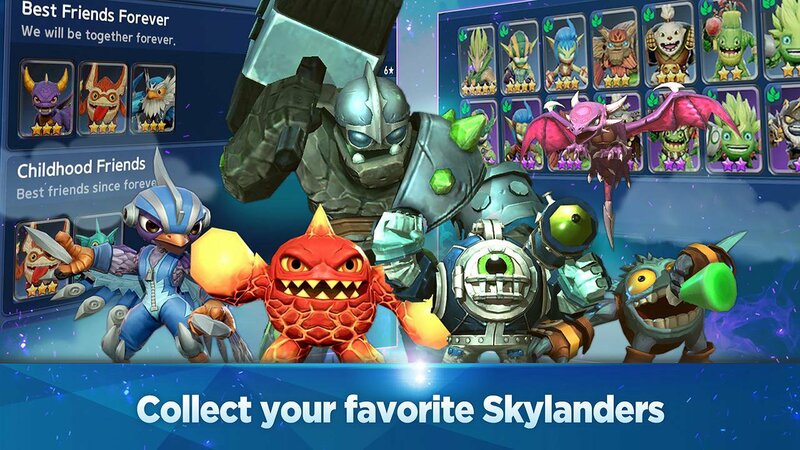 It can be said; this is a big step forward of Skylanders to the mobile game market. 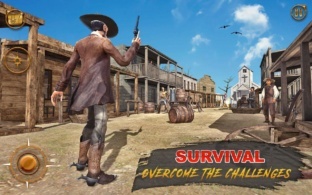 Soon after the official release, the game got a lot of downloads on Google Play and received many positive reviews from players. With RPG style combined with familiar Turn-Base gameplay, the game promises to bring the most exciting and fresh experience for players. 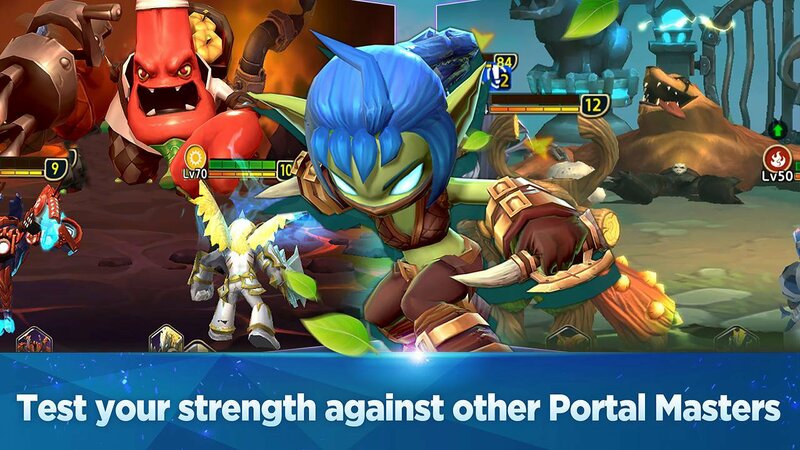 Let’s learn about Skylanders Ring of Heroes APK. At the start of the game, players will be given some Skylanders. You will use these Skylanders to form a group and join the journey according to Skylanders storyline. You will have to overcome many different challenges to explore the new land in Skyland. The battle with the dark forces with gameplay in a familiar Turn-Base style will make the player easy to experience this game. You just need to use special character skills to save Mana and kill enemies quickly. Each time you win a battle, the player will receive bonuses, experience points, and precious items. You can use the rewards you receive to upgrade the power and the various stats of Skylanders. You can also own Skylanders cards when winning battles in the game. These cards can be used to upgrade Skylanders stars that you own or recruit new Skylanders. With more Skylanders, players will be able to create different tactics with the unique abilities of each Skylander. 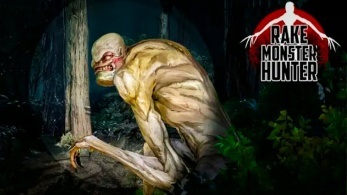 In particular, you can enter PvP mode when passing the first ten difficulty levels. PvP mode will bring you the competition with other players and a lot of valuable rewards. 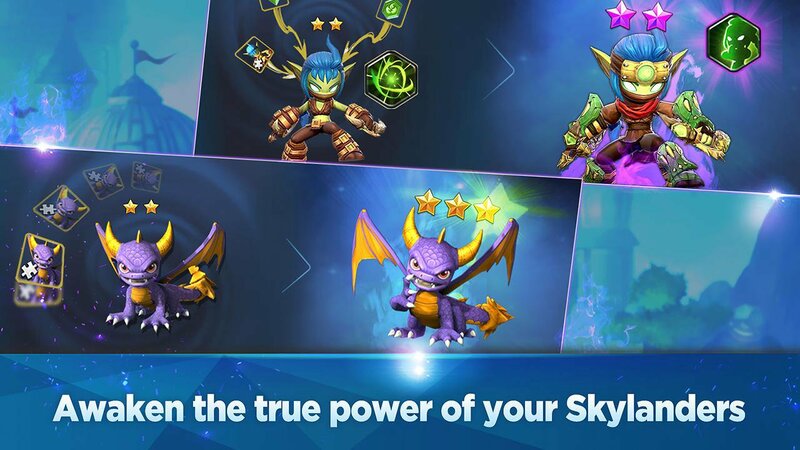 Skylanders Ring of Heroes APK Mod owns the beautiful 3D graphic design. The manufacturer has invested a lot in the quality of this game so that the player can enjoy the best experience with Skylanders. Eye-catching visual effects in battle will give the player a lot more excitement. The sound of different types of skills and the voice of the Skylanders also contributed to the great success of this game. 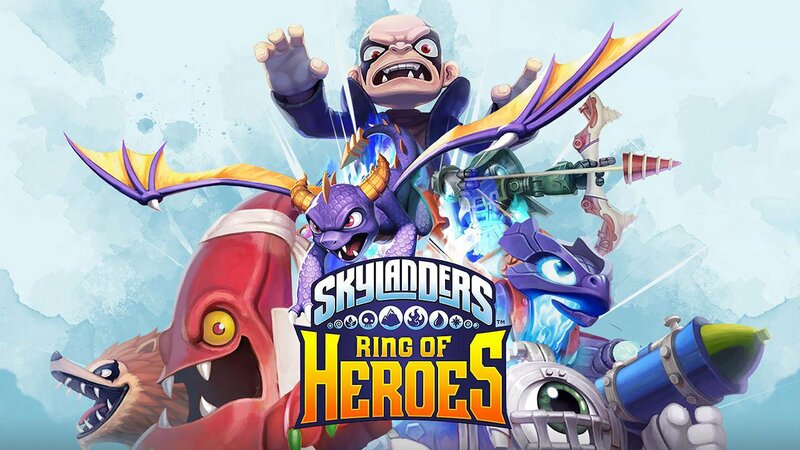 Skylanders Ring of Heroes will be a game recently mentioned by many Skylanders fans. 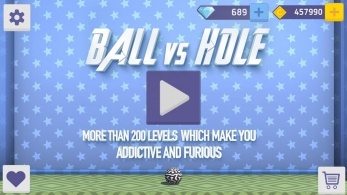 The game is now available on Google Play and App Store. You can also use the link at the bottom of the article to download the game.